Bringing community organizations together to coordinate and share resources. 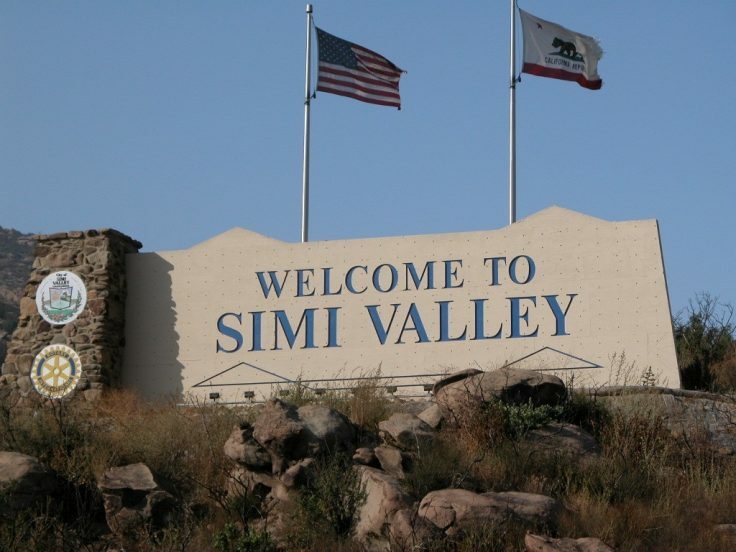 What is the Simi Valley Community Council? encourage the voluntary cooperation of its members in making the community a better place to live. encourage community interest in member organizations, agencies, non-profits, and individuals. assist and coordinate their work and activities for community betterment. 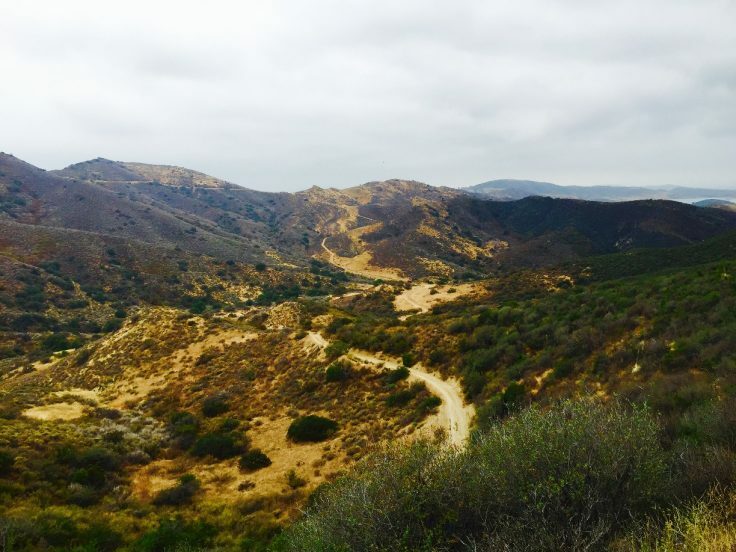 Membership consists of tax-supported agencies, volunteer organizations, service clubs, businesses, and interested individuals from the greater Simi Valley Area. The annual dues are $20.00 for membership from July through June. SVCC meets on the second Thursday of the month to provide a forum for members to discuss community issues, organizational needs, share experiences and promote upcoming events in order to strengthen and improve conditions which will benefit the community. Each meeting features a guest speaker who provides information relevant to the interests of its members. As of July 2018, meetings will be held at the Best Western Posada Royale Hotel, 1775 Madera Road, Simi Valley. 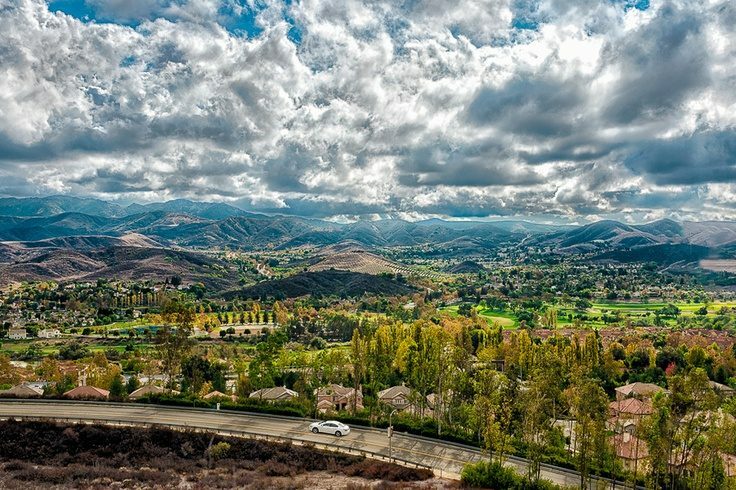 SVCC is a proponent of Simi Valley Care and Share, The Salvation Army and The Simi Valley Samaritan Center and encourages donations to these agencies. The Annual President’s Breakfast is held on a Saturday in June to honor an outstanding volunteer from each membership organization with a Community Service Award. Anyone can make a difference. Will you? 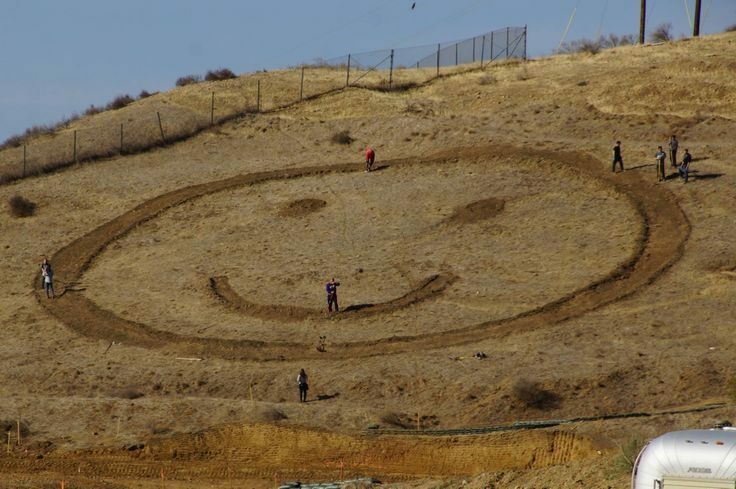 Join the Simi Valley Community Council.